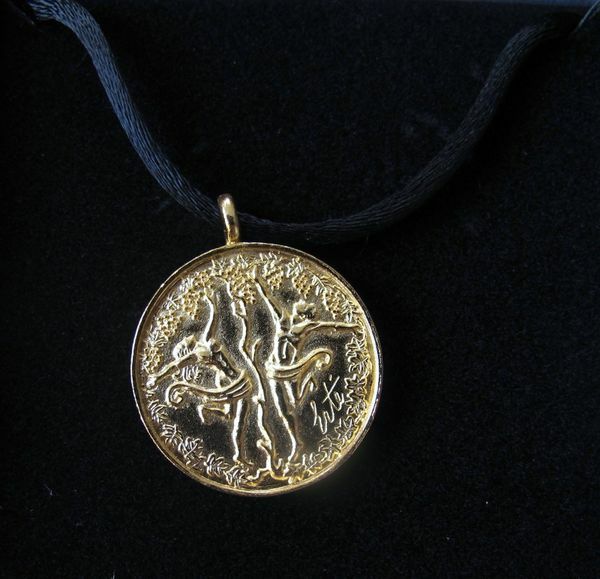 This beautiful double sided gold pendant necklace from the Erte collection. 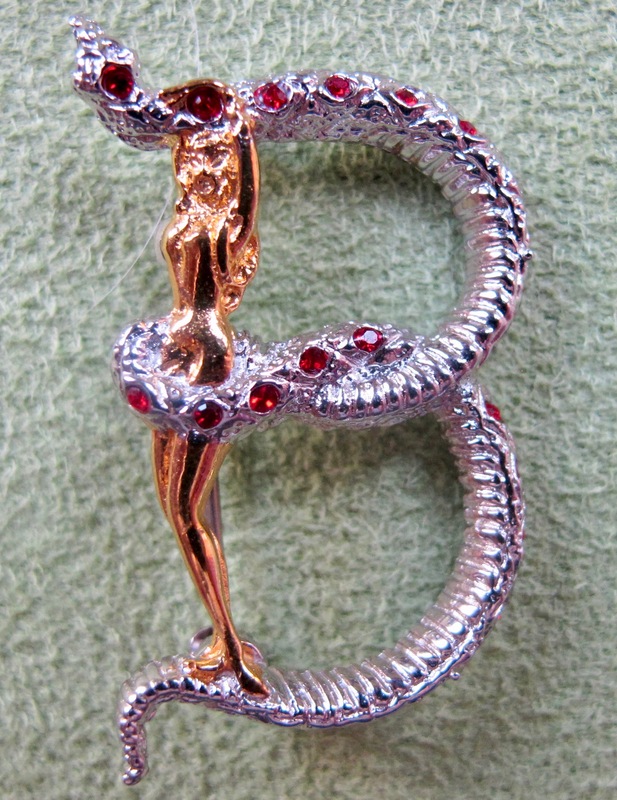 This is a Genuine ERTE Art Deco Pendant Brooch of the Initial Letter “B” made with Solid Gold-Plated Sterling Silver, adorned with Swarovski Crystals! 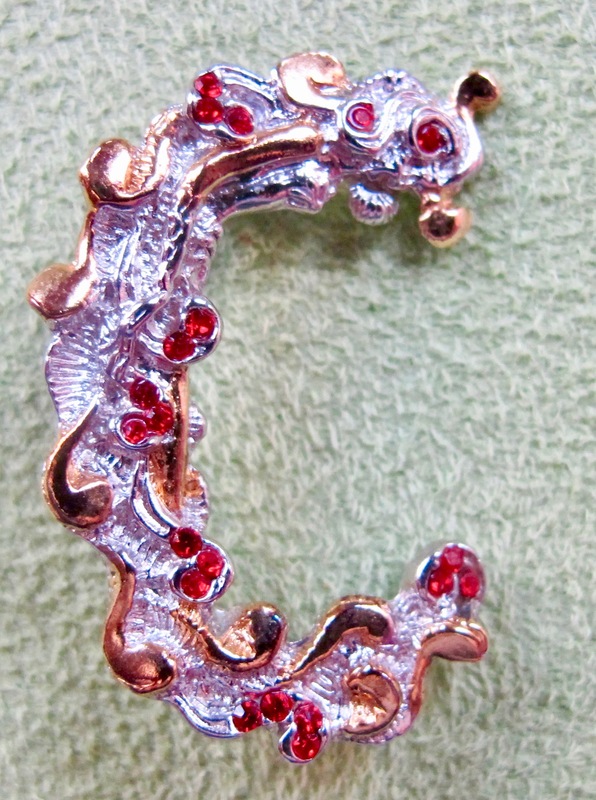 This is a Genuine ERTE Art Deco Pendant Brooch of the Initial Letter “C” made with Solid Gold-Plated Sterling Silver, adorned with Swarovski Crystals! 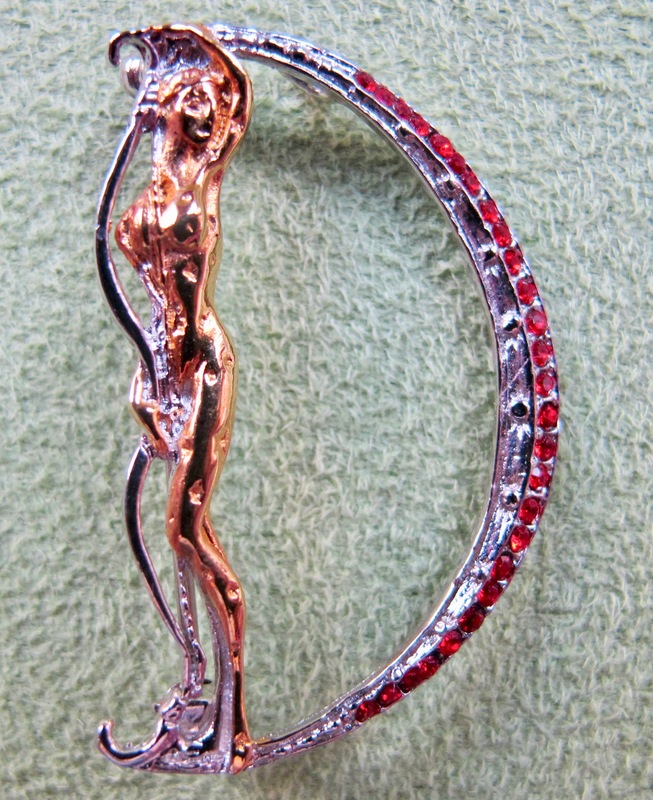 This is a Genuine ERTE Art Deco Pendant Brooch of the Initial Letter “D” made with Solid Gold-Plated Sterling Silver, adorned with Swarovski Crystals! 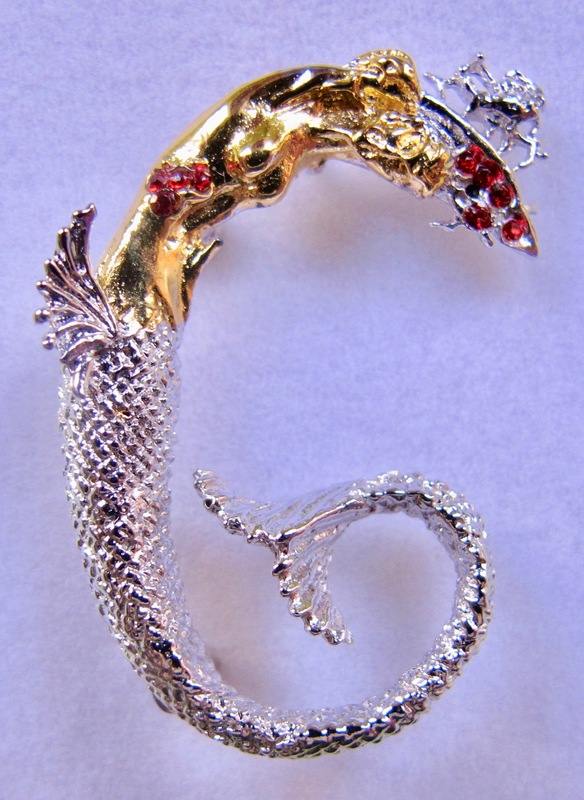 This is a Genuine ERTE Art Deco Pendant Brooch of the Initial Letter “G” made with Solid Gold-Plated Sterling Silver, adorned with Swarovski Crystals! 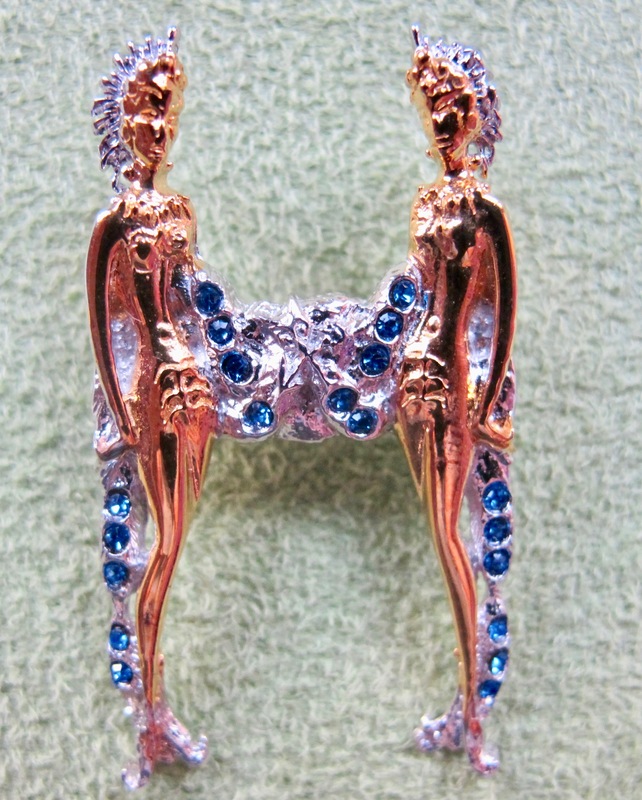 This is a Genuine ERTE Art Deco Pendant Brooch of the Initial Letter “H” made with Solid Gold-Plated Sterling Silver, adorned with Swarovski Crystals! 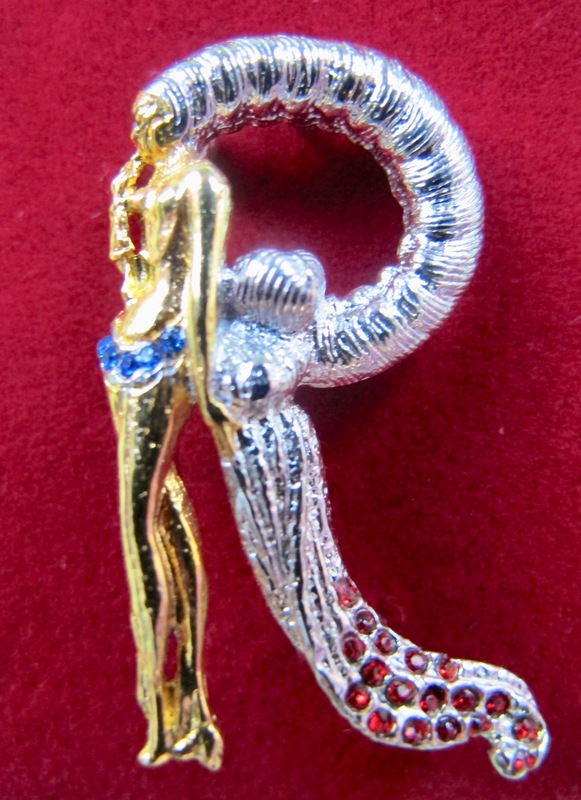 This is a Genuine ERTE Art Deco Pendant Brooch of the Initial Letter “R” made with Solid Gold-Plated Sterling Silver, adorned with Swarovski Crystals! 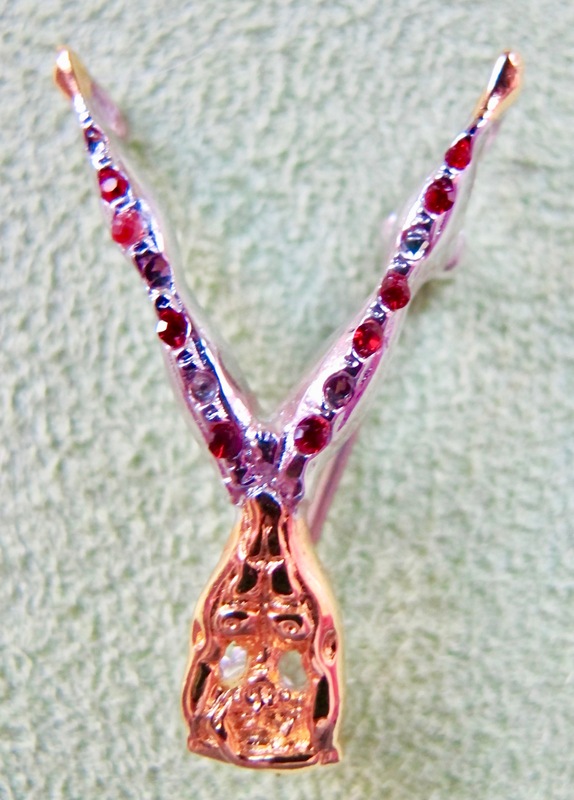 This is a Genuine ERTE Art Deco Pendant Brooch of the Initial Letter “Y” made with Solid Gold-Plated Sterling Silver, adorned with Swarovski Crystals! This is an original Erte (Romain de Tirtoff) Bronze sculpture titled Fantasia. 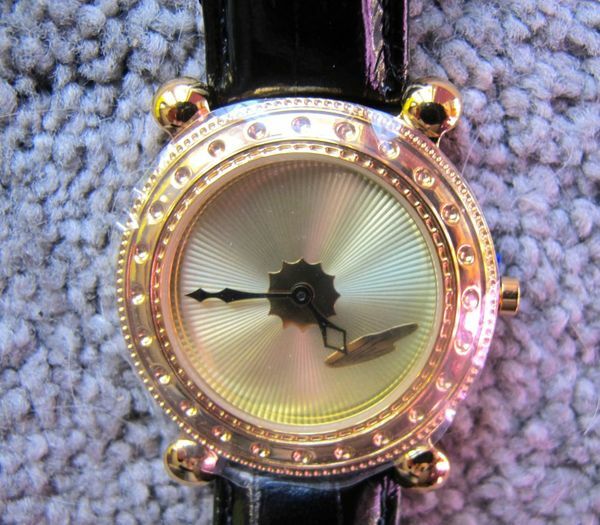 This stylish mens wrist watch is from the Erte collection.